4k00:09NEW YORK CITY, USA - OCT 12, 2018: drone moving shot of Broadway street in NYC New York City Manhattan near Penn station. NYC is a popular tourist travel destination. 4k00:13Chicago, Illinois - CIRCA November 2015 -Time lapse of an intersection in downtown Chicago. 4k00:06NEW YORK CITY, USA - SEPT 10, 2018: Aerial drone shot of iconic street in NYC New York City Manhattan around Penn station . 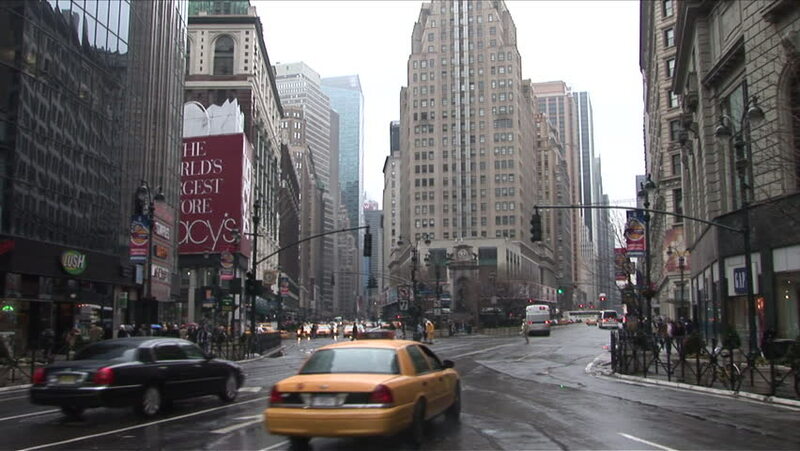 NYC is a popular tourist travel destination.